1. The words, music, and production are clear, straight-shootin’, and catchy. These are the kinds of songs that are easy to learn the words to and sing along to within just the first couple of spins. 2. 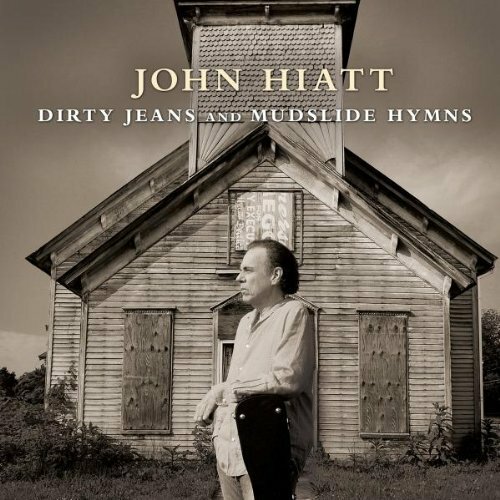 Hiatt’s voice and singing style is warm, seasoned, and comfortable – like slipping back into your old jean jacket on the first crisp day of fall. This entry was posted in Album Reviews, You Tube Song Samples and tagged Album Reviews, Damn This Town, Dirty Jeans and Mudslide Hymns, John Hiatt, You Tube Song Samples on July 28, 2012 by Constant Listener.